SNAFU! : No Golden Hour for Marines? Unacceptable! This is how we can do it! No Golden Hour for Marines? Unacceptable! This is how we can do it! We got word today that if we're faced with major peer vs peer combat, that our forces might not get the aid they're accustomed too. Particularly that the Golden Hour that has saved numerous lives might go away. On the surface that's understandable. We've gotten a primer on modern warfare by examining what happened in Ukraine. We've even seen low/mid intensity warfare change in Syria. What were once light forces that were easily countered with our light infantry and Special Ops has morphed into motorized, almost mechanized formations. We've even seen the enemy use UAV bought off the shelf to successfully attack armored vehicles. So the idea that the Golden Hour for Marines is going away is understandable. It's also UNACCEPTABLE! This is how we do it. This is how we take what we have today to seize back what the enemy is trying to take away. The solution is two fold. We leverage both aviation, and mechanized assets already in inventory. We take a page out of the Army's play book and we dedicate a few rotary winged assets to STRICTLY the medevac mission. 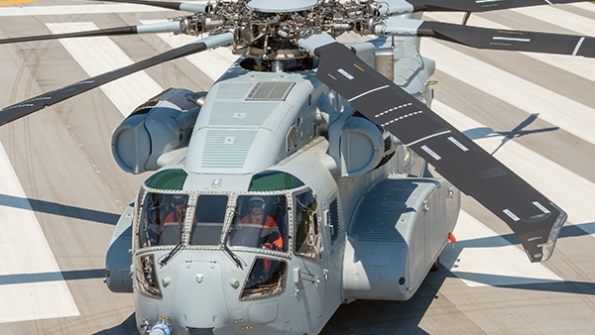 According to the GAO the USMC has a SURPLUS of MV-22's and are going to order more CH-53K's than we can account for (this is even taking into account the plus up in Marine numbers). These should be sole purpose aircraft specifically kitted out to the life saving mission. Correction. Stabilization of the patient mission. We will lose the flexibility of using these birds for other missions but in this case specialization is a good thing. 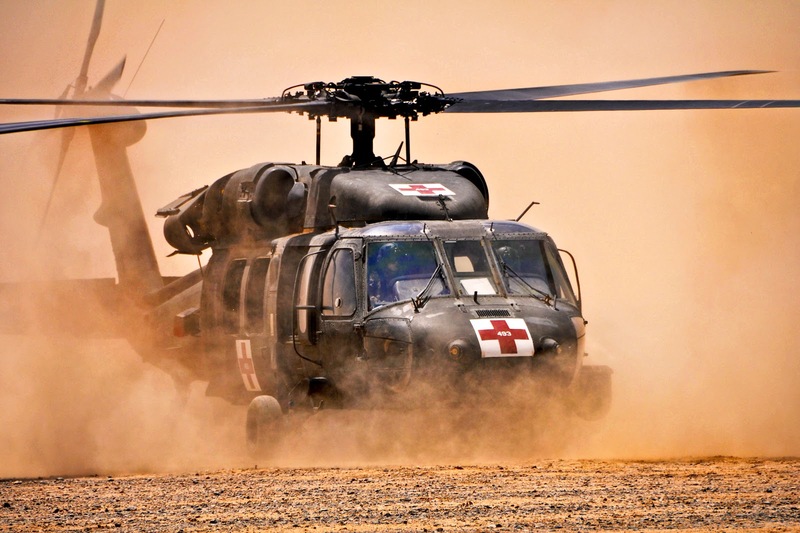 Along with the aviation assets dedicated to the mission the Marine Corps should consider leveraging what the Army has done with its ground based medevac vehicles. 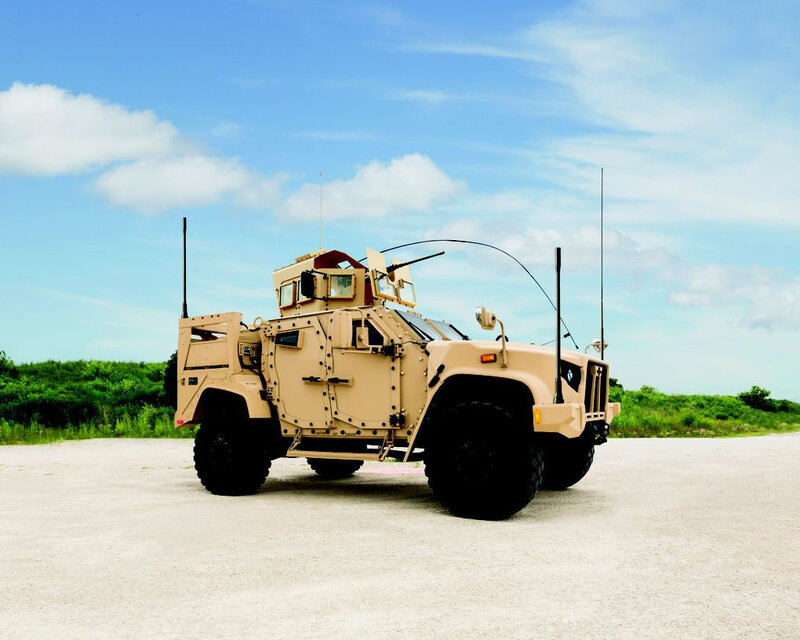 The Army has signalled that it might develop a medevac version of the JLTV. If they do then we should be all over it. I thought of the MTVR but in my mind its too large and it will serve better in the logistics role which will probably be strained in future combat. How about the ACV? We won't have the numbers available to make it a good option. Additionally it still being slow walked. More F-35's will be built than the ACV. As a matter of fact the numbers of ACV due to be delivered over the life of the program equals the number of CH-53Ks the Marine Corps is gonna buy. It's too low density to take it away from its primary mission and there will be no slack in the system to allow it to be converted. The enemy will seek to take away the Golden Hour. We don't have to accept it.